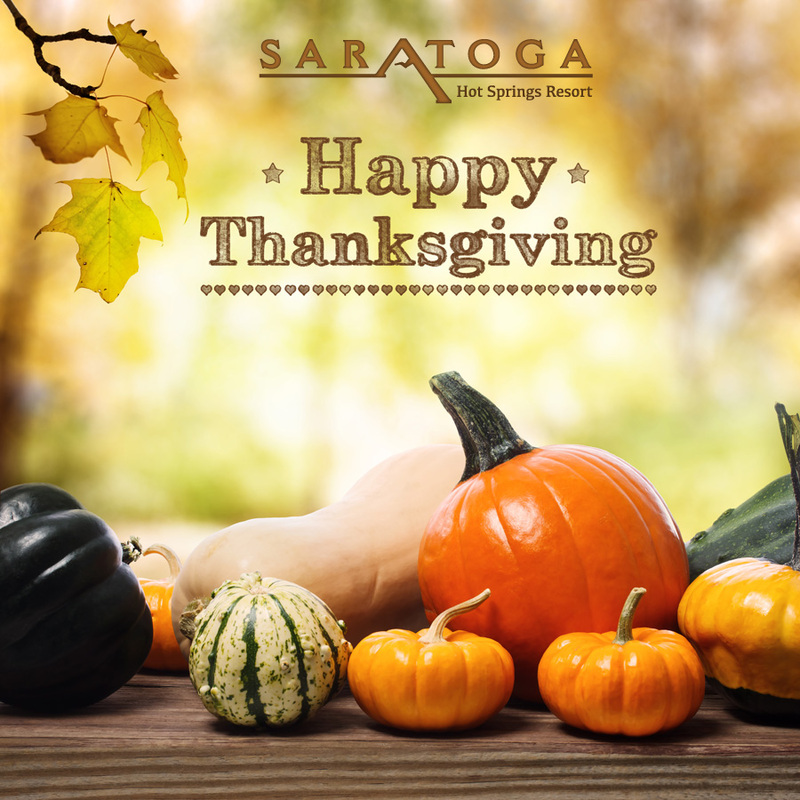 Happy Thanksgiving from the Saratoga Hot Springs Resort. 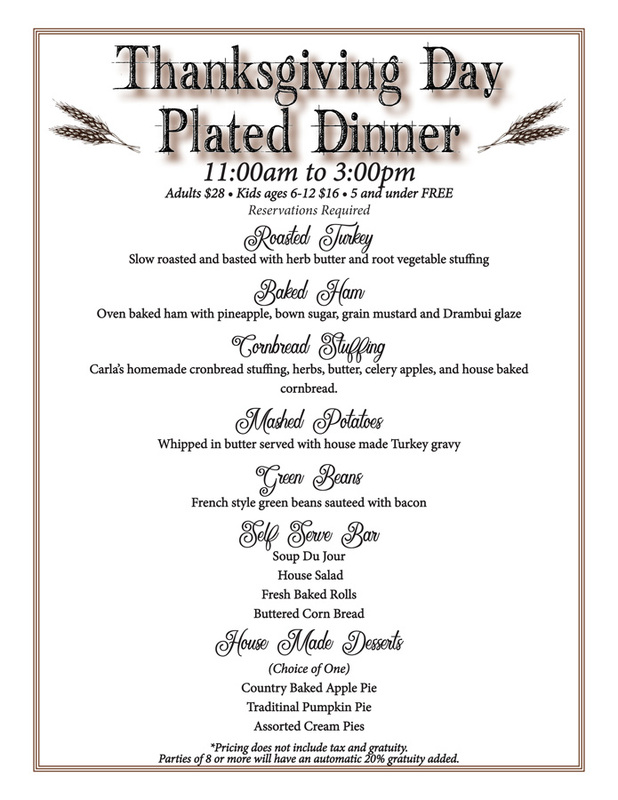 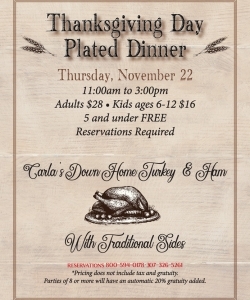 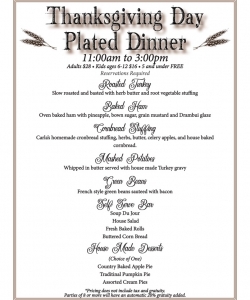 Hope to see you, Thursday, for our grand holiday feast from 11am-3pm! 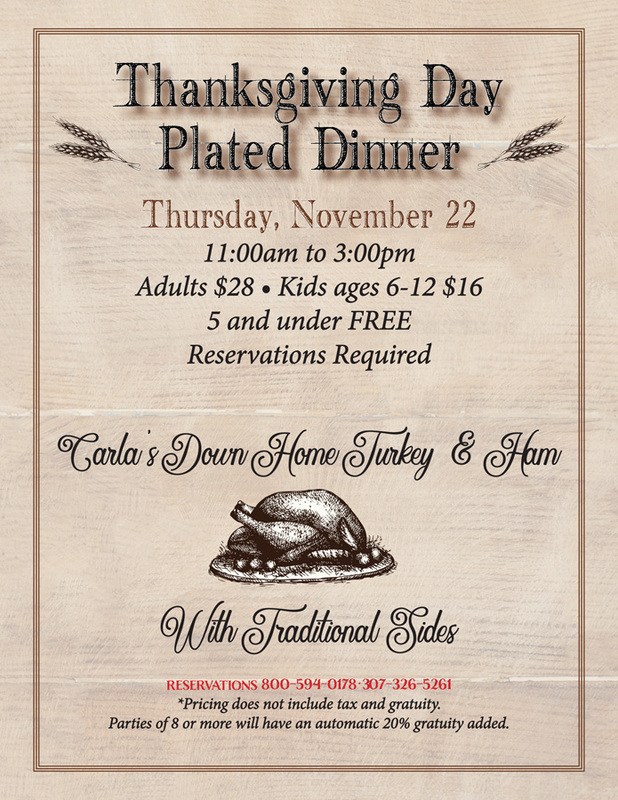 Have you made your reservation?